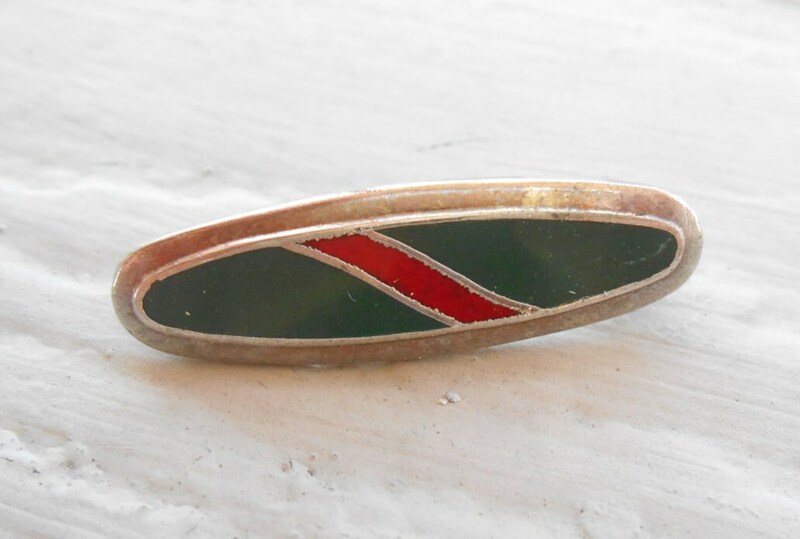 Vintage Red & Green Pin. 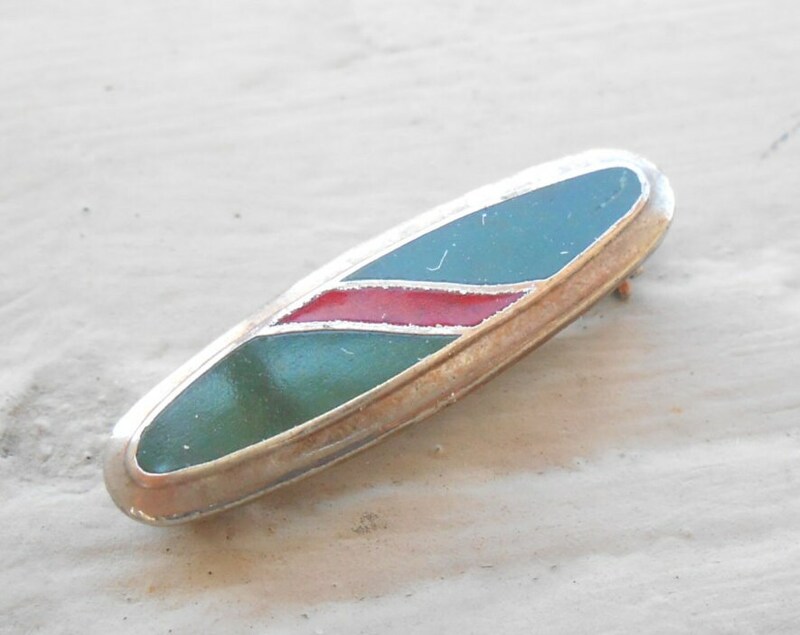 Enamel. Wedding, Men's, Groomsmen Gift, Dad., Christmas, Unique. 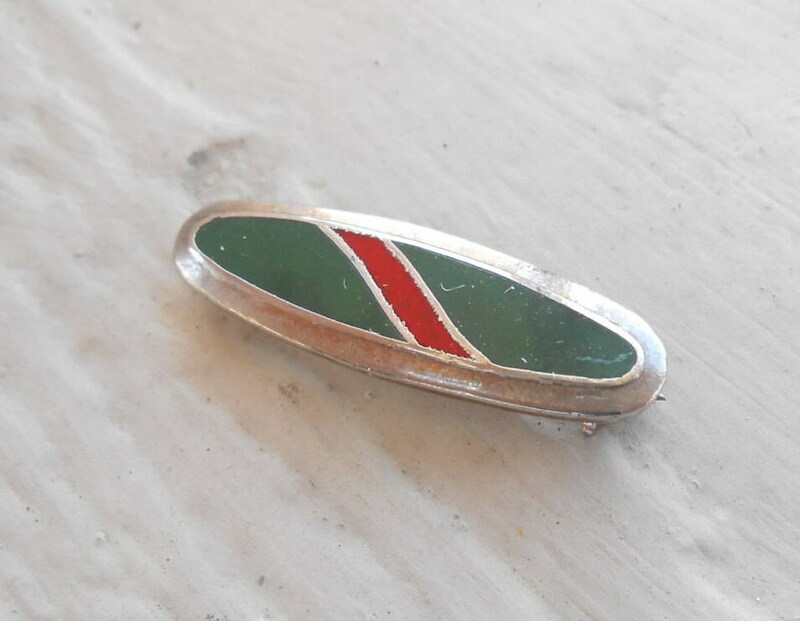 This vintage enamel pin is red and green color. It is in good condition and measures about one inch long. The back and border is silver toned. 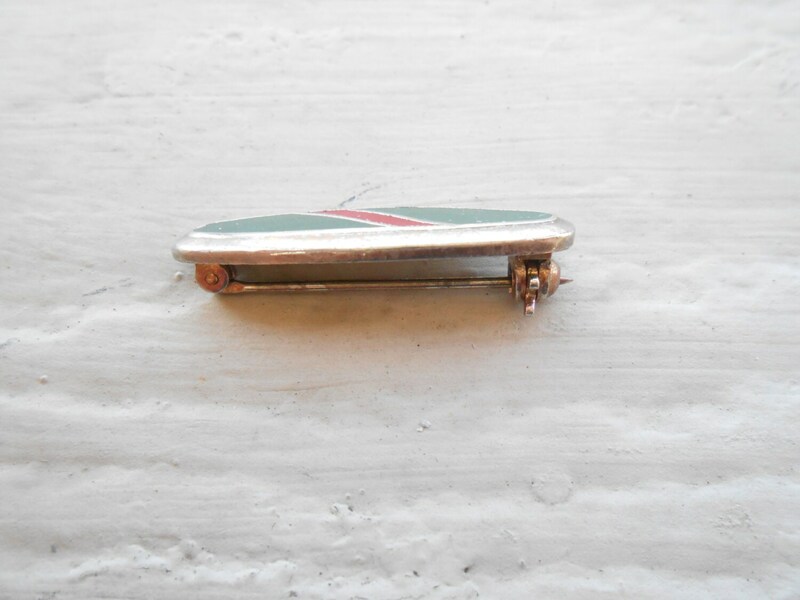 The pin is 1960s. This would be great for any time of the year! Great for a wedding, for a groomsmen gift, for Father's Day, or a birthday. 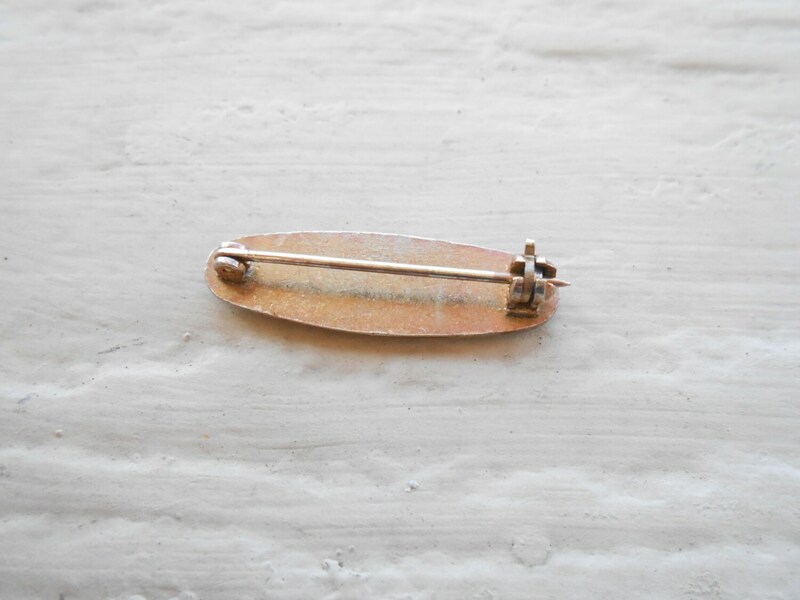 This listing is for one pin. Please let me know if you have any questions.